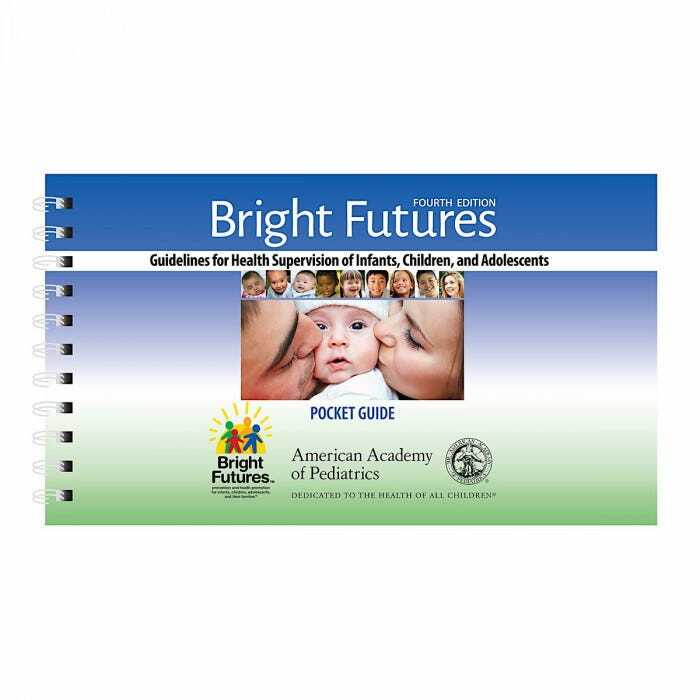 Bright Futures Guidelines Pocket Guide, 4th Ed. All the essentials of the Bright Futures health supervision visits in an easy-to-access format. It's the quick reference tool and training resource for busy health professionals. Includes every visit from birth through age 21. 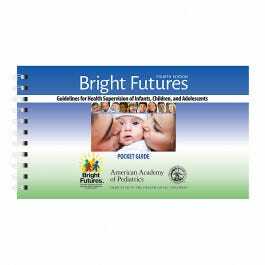 Also included in the appendices are Developmental Milestones at a Glance chart, Recommended Medical Screenings chart for infancy through adolescence, Sexual Maturity Ratings scale, and much more!